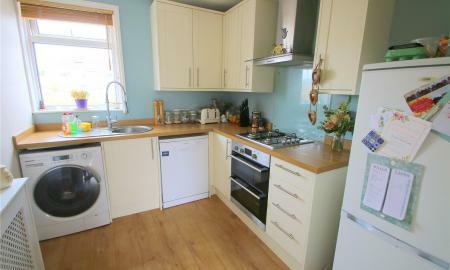 Cj Hole Southville are pleased to welcome to the lettings market this two double bedroom home located in The Chessels. This terraced property offers a living room, separate kitchen, a spacious upstairs bathroom, down stairs toilet and a rear garden . This property is within close proximity of the popular North Street, offering local amenities such as shops, bars and restaurants. 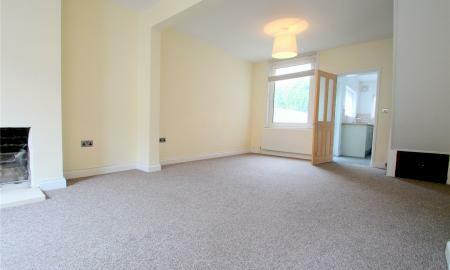 This property is unfurnished and available 8th of June. Available at the end of April is this immaculately presented three-bedroom detached property located on Sticky Lane in Hardwicke. 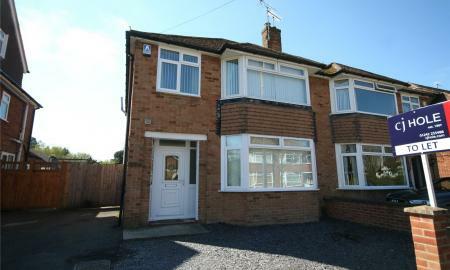 The property has great links to the motorway and useful amenities in the nearby area of Quedgeley. The property briefly comprises of an open-plan kitchen living area, three bedrooms, an en-suite to the master bedroom, and a family bathroom. The property boasts ample off-street parking and modern décor throughout. Unfortunately this property does not allow any pets. 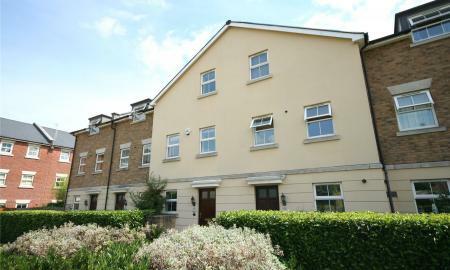 Spacious and well-presented property positioned walking distance to Southmead hospital and providing excellent transport links to Airbus, MOD, Rolls Royce and The Mall. Ideal for professional sharers and families alike. Boasting great living space throughout this large two-bedroom terraced house has been tastefully redecorated throughout with recently fitted kitchen and bathroom to compliment the overall finish. 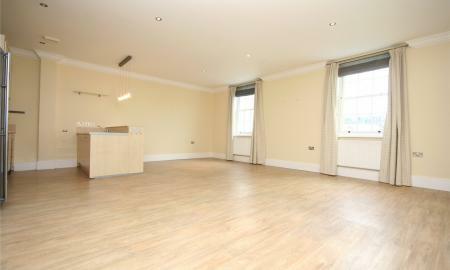 Offered unfurnished and available straight away. 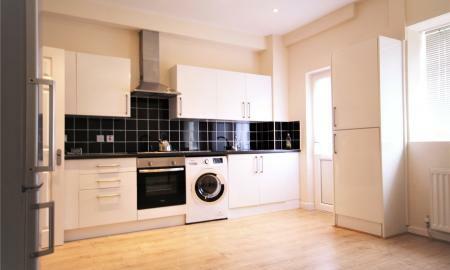 A wonderful apartment boasting light and spacious rooms decorated in neutral colours and a fully-fitted modern kitchen, situated in one of Bristol's most desirable areas. 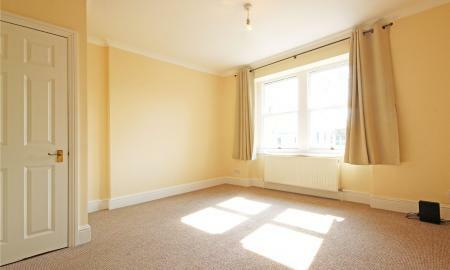 Offered on an unfurnished basis and available early-May. Cj Hole Southville are delighted to welcome to the lettings market this two double bedroom, Victorian terraced family home in Bedminster. 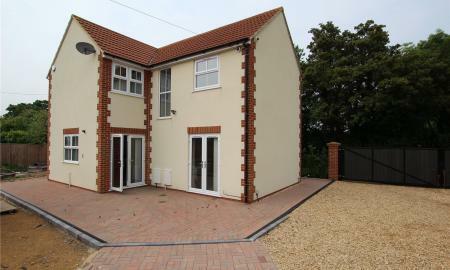 The property comes unfurnished and available early May. Available late-April, this delightful mews house is located in a quiet location on the edge of the town. 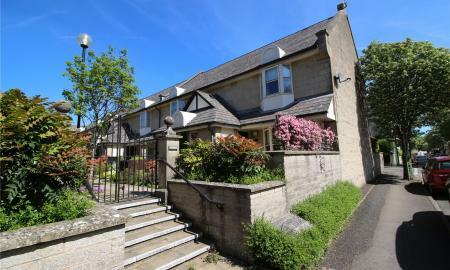 For the over 55's, this unfurnished house is present in excellent order. 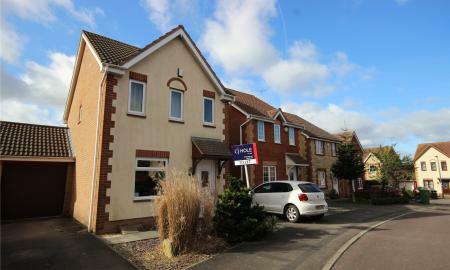 This link-detached three bedroom house is located in a popular road in south Bradley Stoke. The property is offered unfurnished and boasts a lounge, separate kitchen/diner with French doors leading to the garden and a downstairs WC. Upstairs there are two double bedrooms (ensuite to master), a further single bedroom and a family bathroom. There is also a garage and driveway. 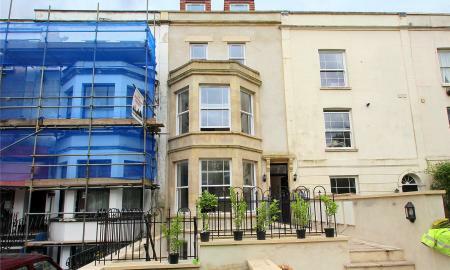 CJ Hole Southville are delighted to welcome to the lettings market this excellent one double bedroom flat situated in the heart of Southville. The property features spacious accommodation by way of an open planned living space, bathroom, balcony, private decked terrace and one secure underground parking space. 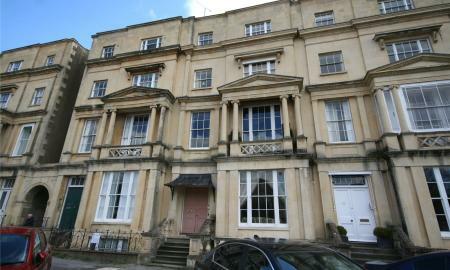 The property is a stones throw to North Street and Bristol City Centre, with excellent local transport. 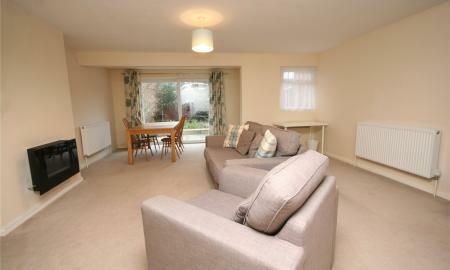 The property is in an excellent condition and viewings are highly recommended. Available ASAP. 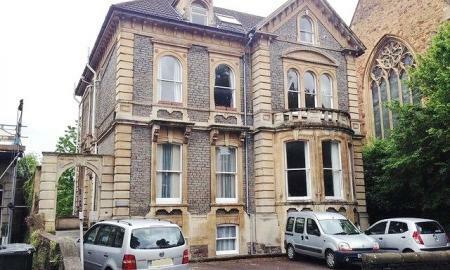 EPC C.
A GARDEN level flat situated in a most convenient location close to Whiteladies Road, Bristol University, Clifton Triangle and the City Centre. Offered on a FURNISHED basis, AVAILABLE NOW! The interior is well presented throughout to offer a central hall with all rooms leading off, living room, two bedrooms, shower room and kitchen/breakfast room. Recent improvements include new solid oak timber floored hallway with oak timber panelled doors to all rooms, new double glazed windows to front and rear elevations, fitted kitchen and shower room. In addition, the flat has use of the adjacent, paved garden to the rear of the building and spacious walk in vaulted storage area as you approach the flat door into the flats itself. 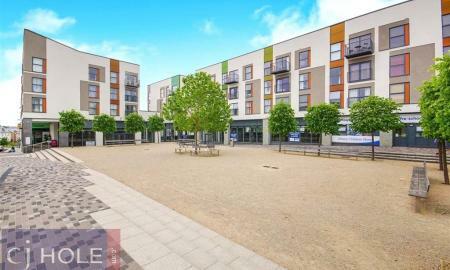 This contemporary and high standard two bedroom apartment is set in the extremely sought after area of Cheswick Village. The property comprises of entrance hall, lounge/diner with a Juliet balcony, kitchen with integral appliances, master bedroom with built in wardrobes and an ensuite bathroom, a further bedroom and shower room. 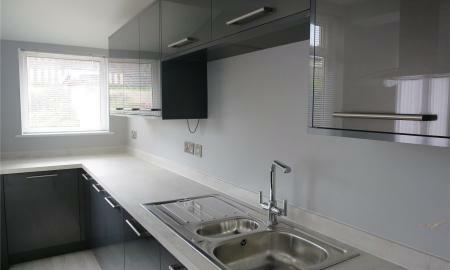 The property also includes allocated off street parking, a lift facility and security video entry system. The apartment is fantastically located very close to amenities such as a small co-operative supermarket and the popular Boston tea party café. There are 2 gym/leisure centres within a mile. Abbeywood retail park is only 1 mile away with a superb choice of shops and restaurants. Cheswick Village is an excellent location for anyone commuting to Bristol Parkway Station, MoD, Filton Business Park and the M32, M4 and M5 motorways. Available now. Sorry, no pets or smokers. 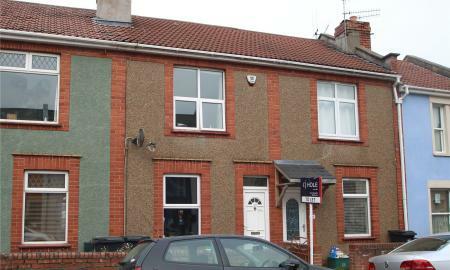 Cj Hole Southville are pleased to introduce this two double bedroom house in Ashton Vale. 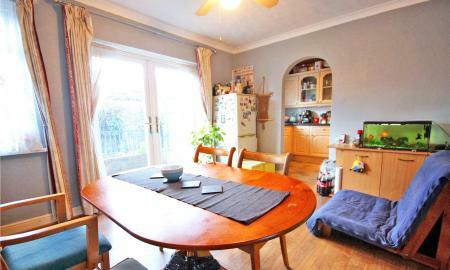 The property features an open plan living/dining room, family bathroom, large garden and off street parking. Available 7th of June. Cj Hole Southville are pleased to welcome to the lettings market this newly refurbished, one bedroom apartment on Coronation Road, Southville. This second floor property offers a large open plan kitchen/living room, one double bedroom,family bathroom and views overlooking the river. 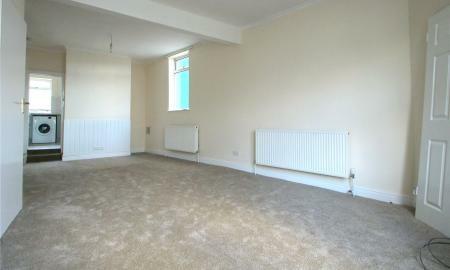 The property will be available unfurnished with white goods. Available 21st of May. 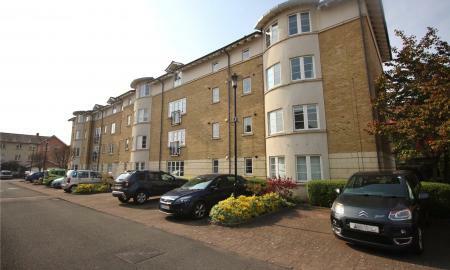 CJ Hole are delighted to offer this TWO BEDROOM apartment in a very desirable location on the WATERFRONT. 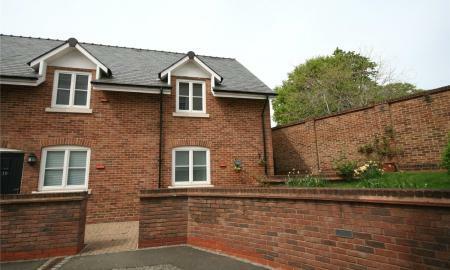 The property has two bedrooms which will be newly carpeted, with the master benefiting from a SHOWER ROOM. 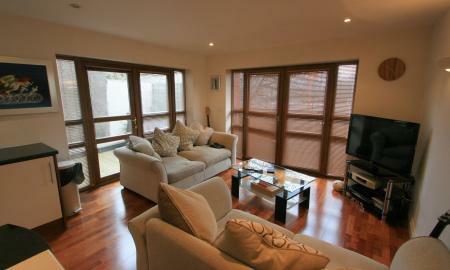 There is a separate bathroom and spacious living room with dining area leading onto the kitchen. The property also benefits from having gas central heating, an ALLOCATED PARKING space and an additional visitor parking permit. The apartment is AVAILABLE FROM 27TH APRIL 2019 on an unfurnished basis. 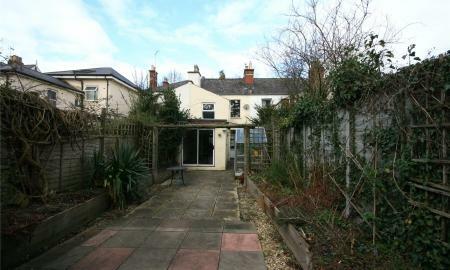 Cj Hole Southville are pleased to introduce this three bedroom house in Bedminster. 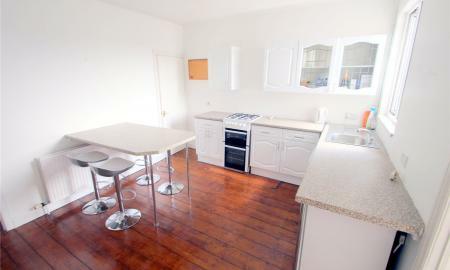 The property comes unfurnished and available 18th Of May.